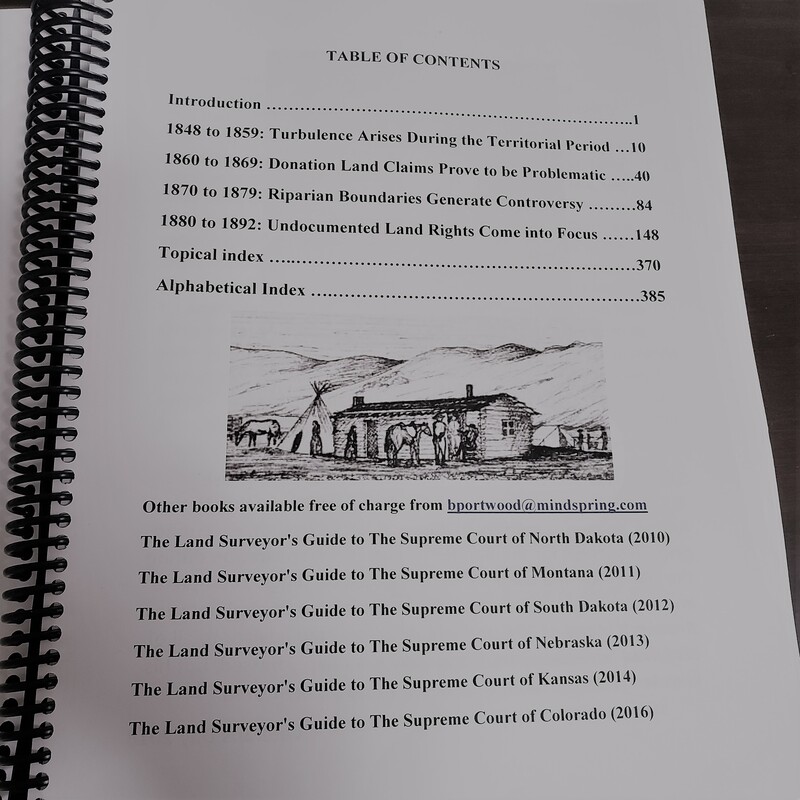 A comprehensive reference text collection of historic land rights cases that have been adjudicated by the Court in chronological order. 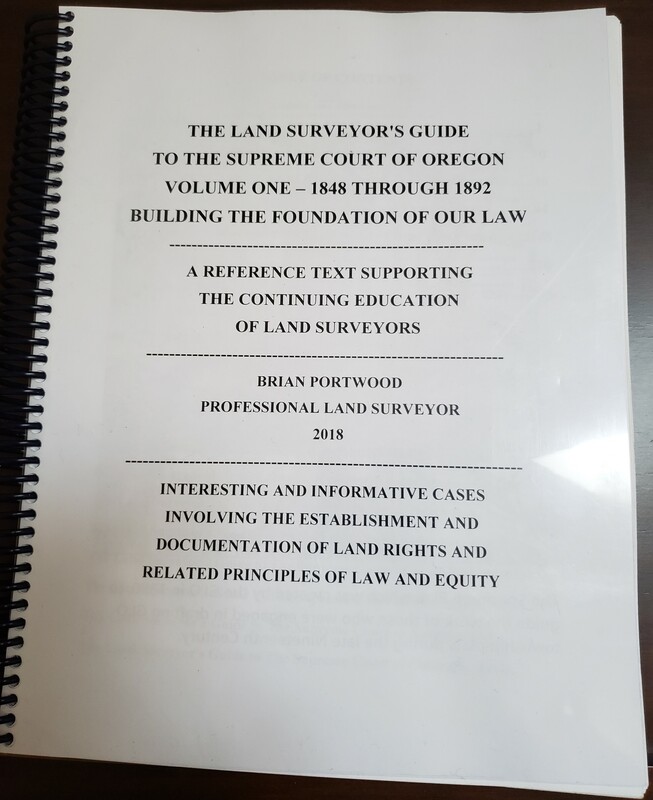 These are interesting and informative cases involving the establishment and documentation of land rights and related principles of law and equity. This book is 396-pages printed in larger font and spiral coil bound. SHIPPING: Shipping for one book is $7.50. Please select the appropriate shipping option for delivery or you will be invoiced before it is sent. Thank you.